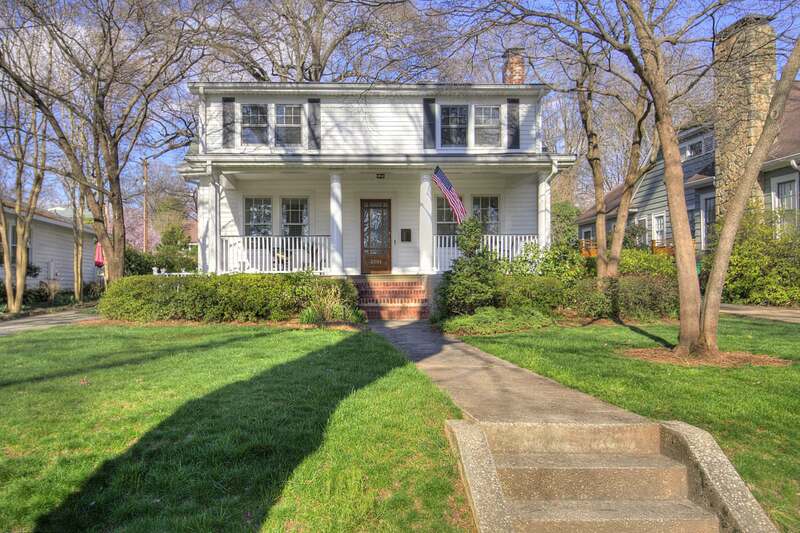 This thoughtfully updated & expanded bungalow, right in the heart of Elizabeth, welcomes you with abundant space & an incredibly convenient location! 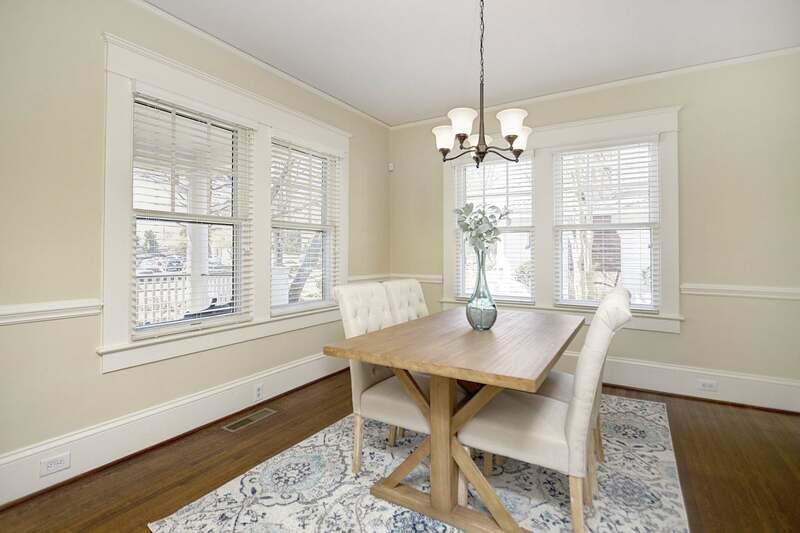 This thoughtfully updated & expanded bungalow, right in the heart of Elizabeth, welcomes you with abundant space & an incredibly convenient location. 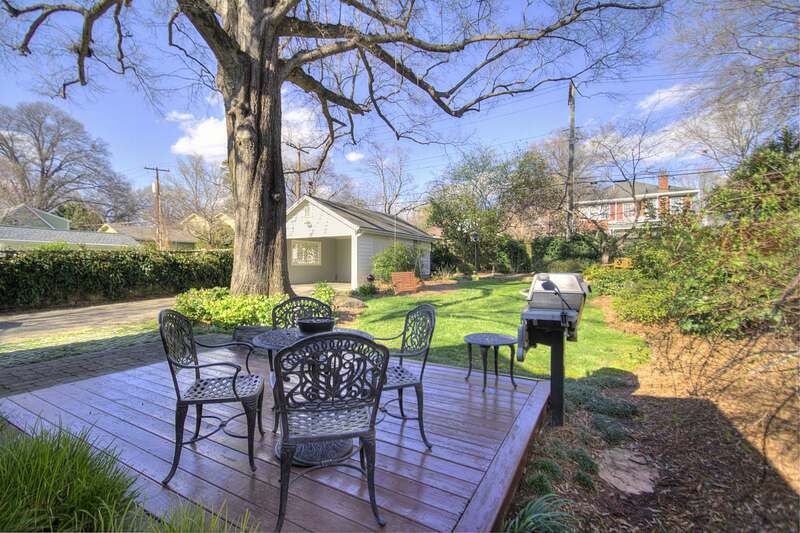 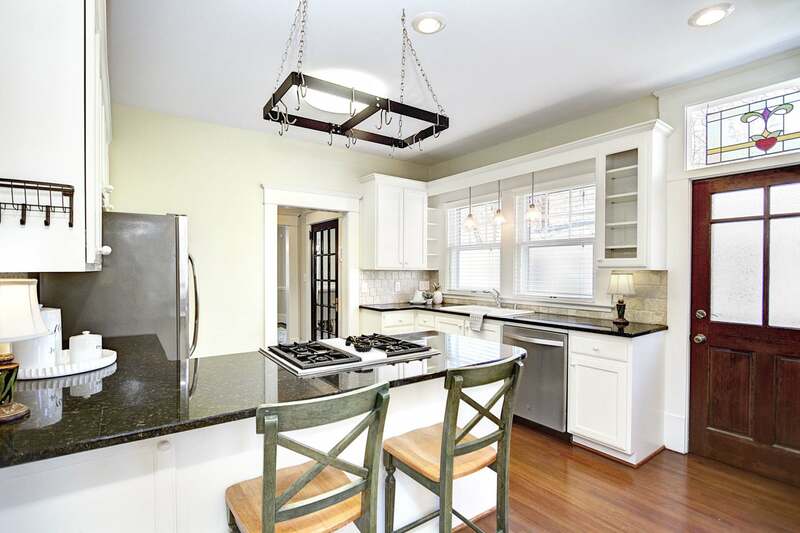 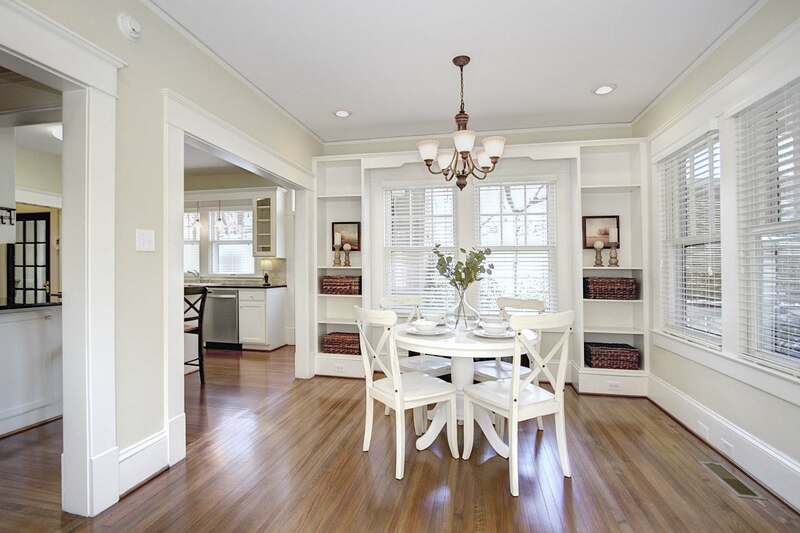 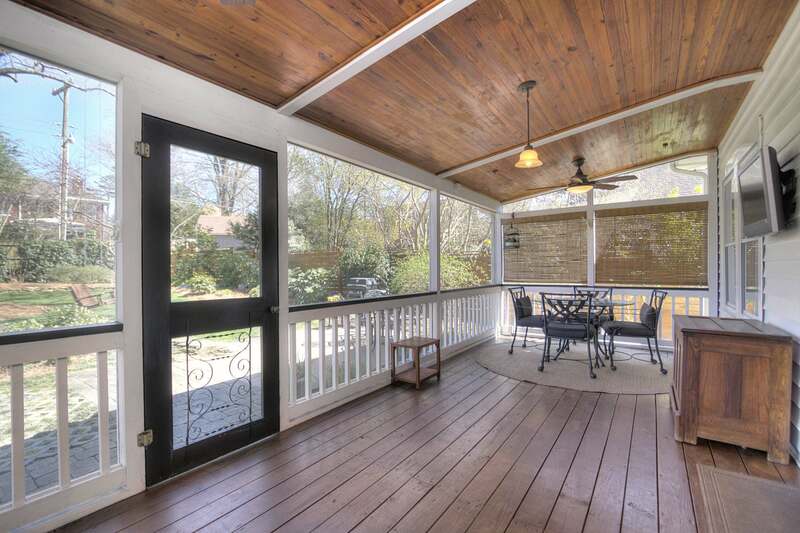 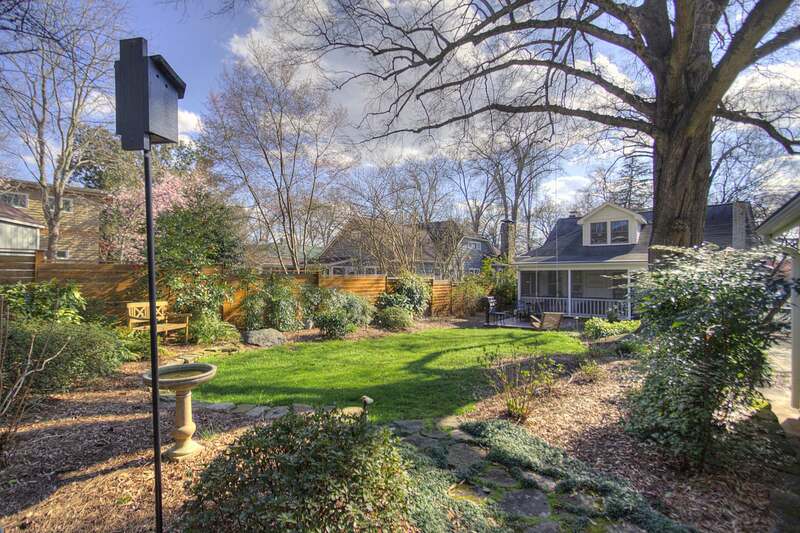 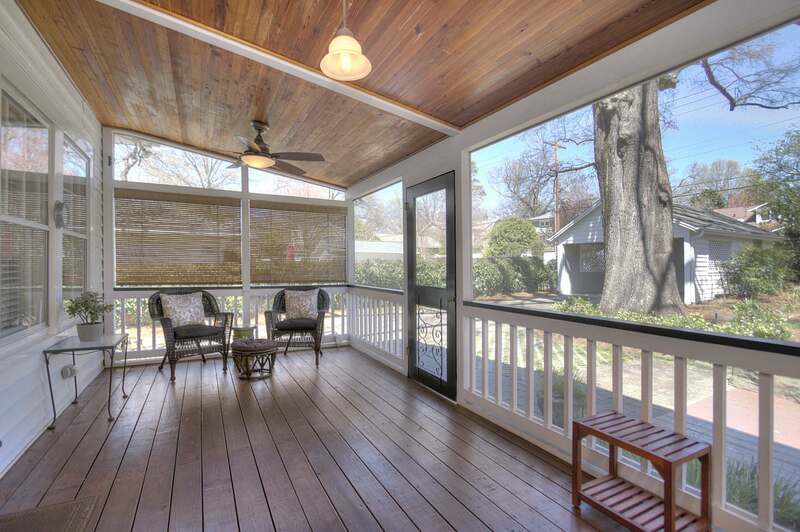 The cook’s kitchen opens to the breakfast nook & den that leads to the covered porch & stunning backyard. 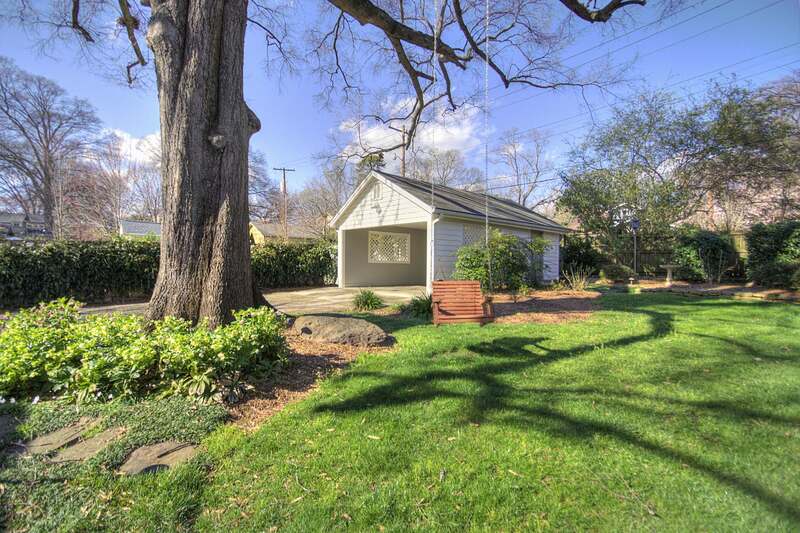 BONUS 2-car carport with large workspace/storage building attached. 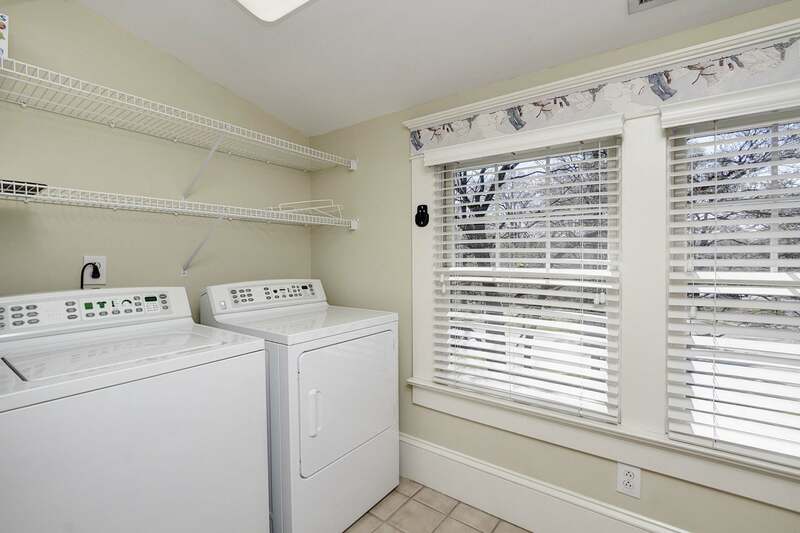 The master suite boasts 2 walk-in closets. 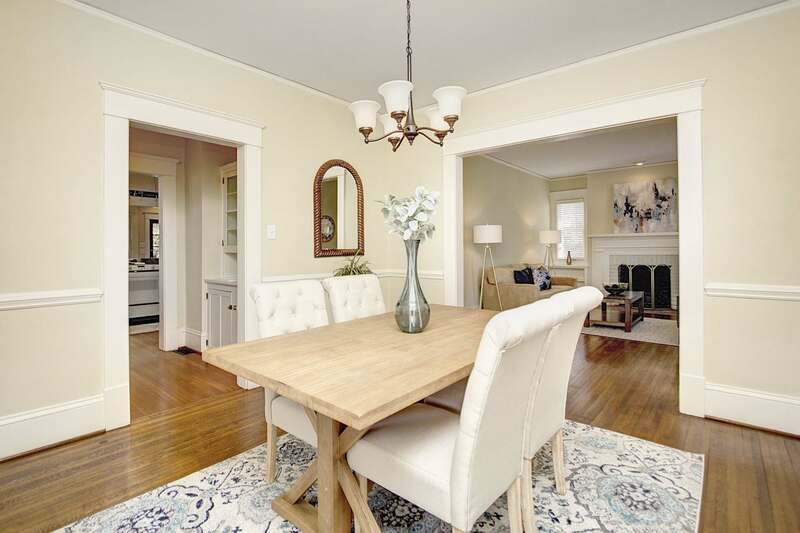 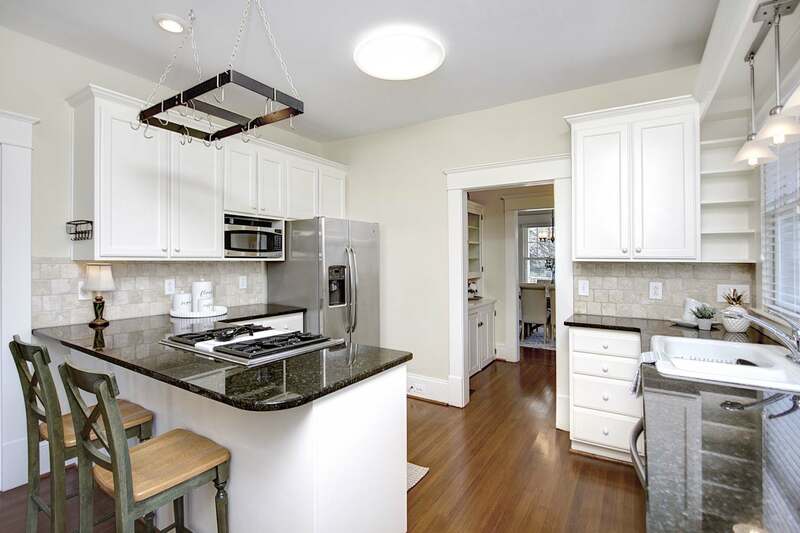 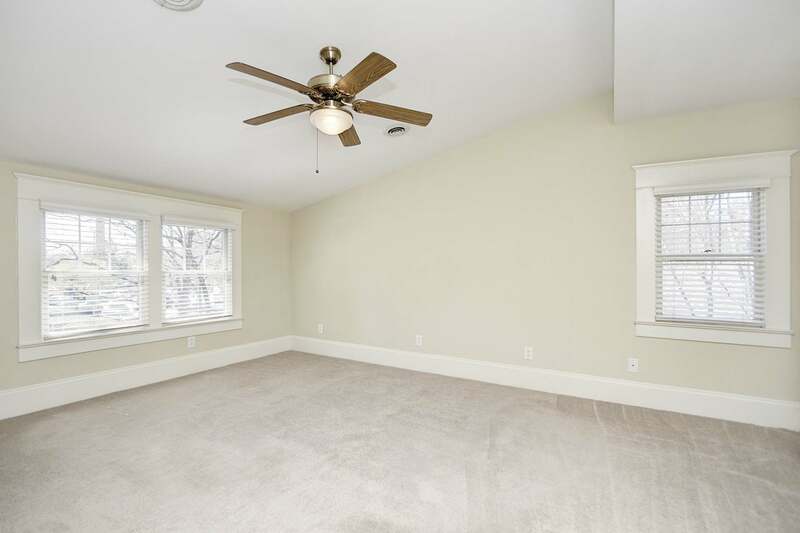 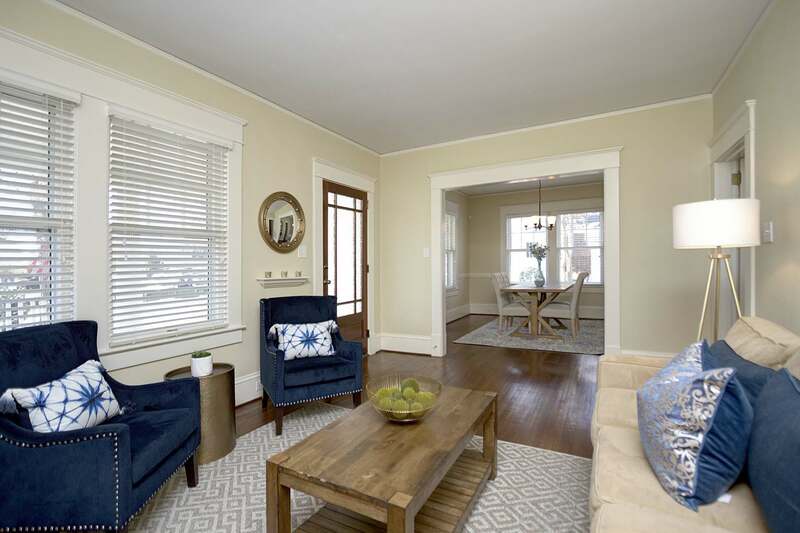 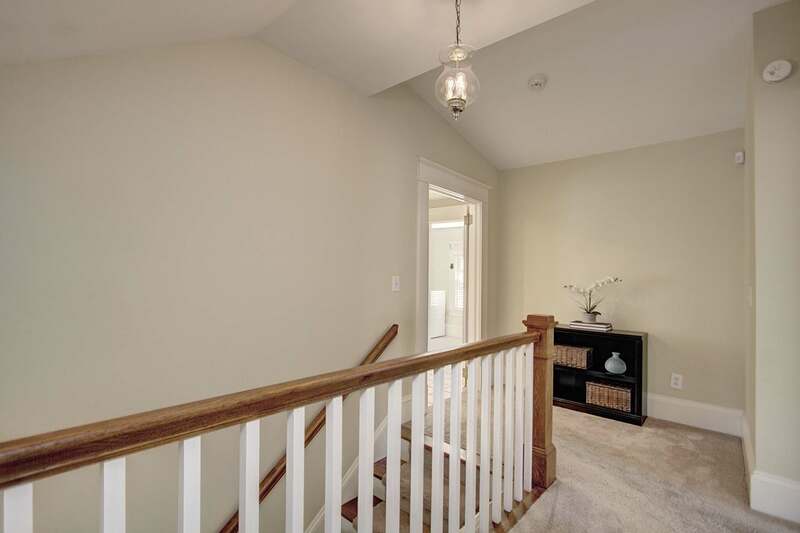 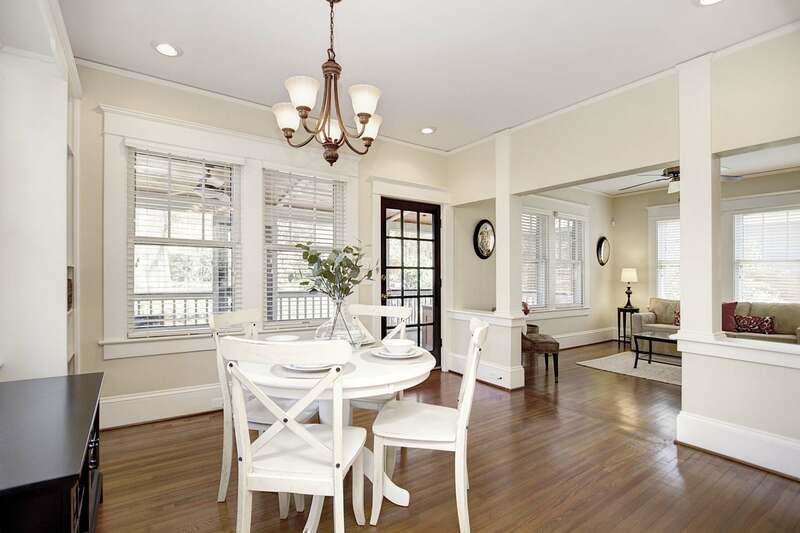 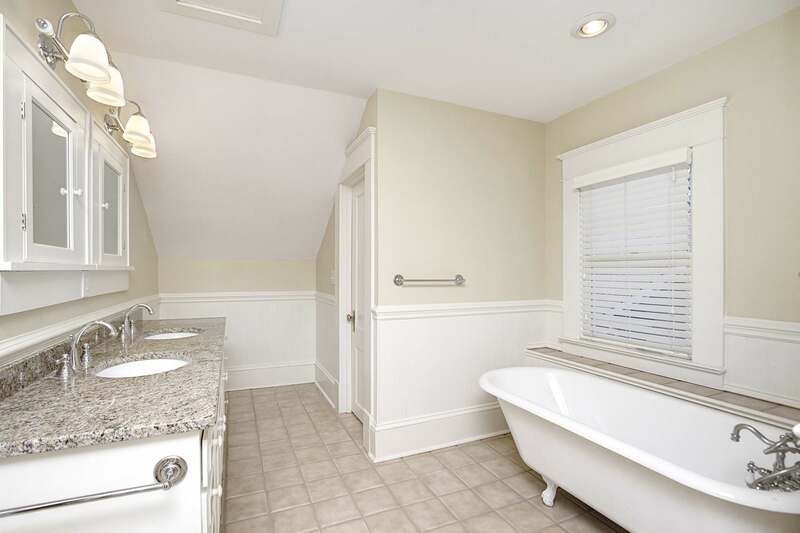 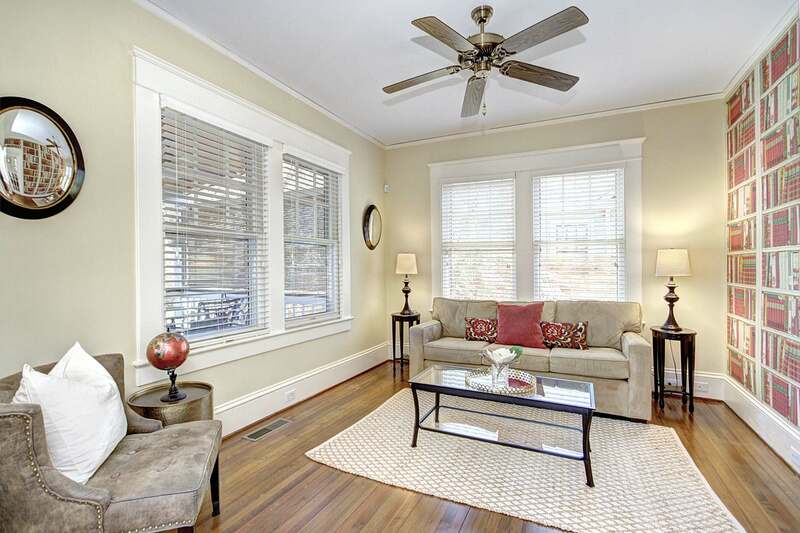 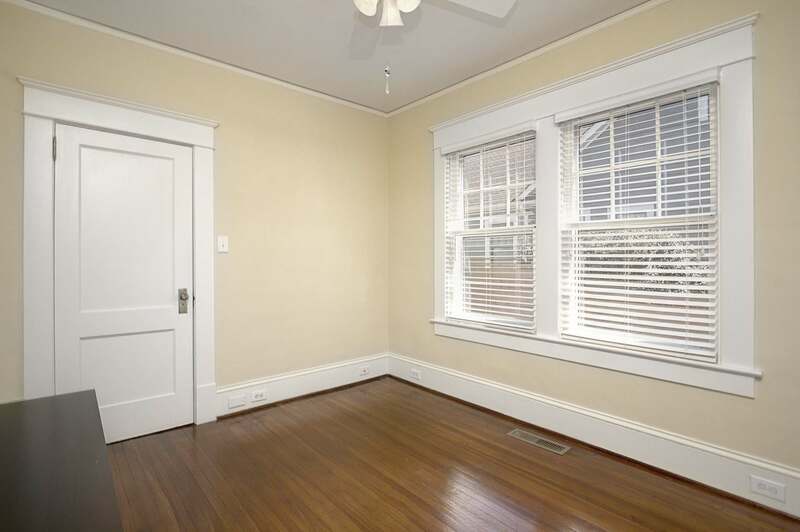 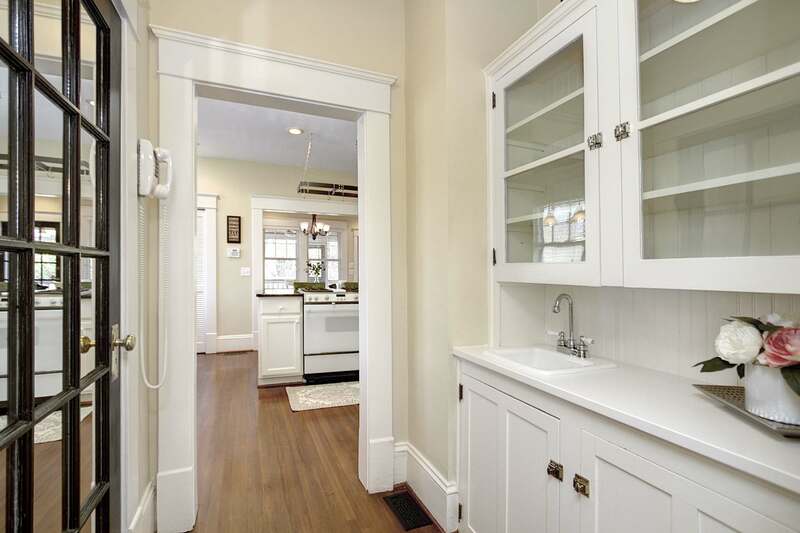 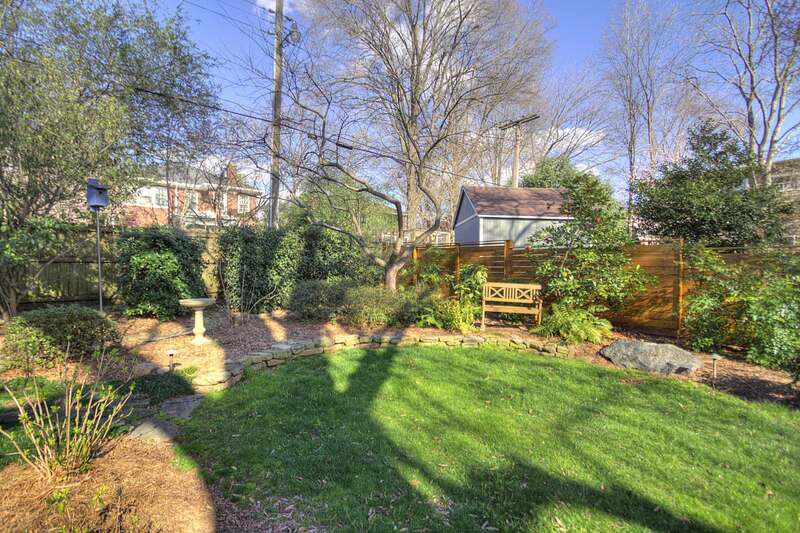 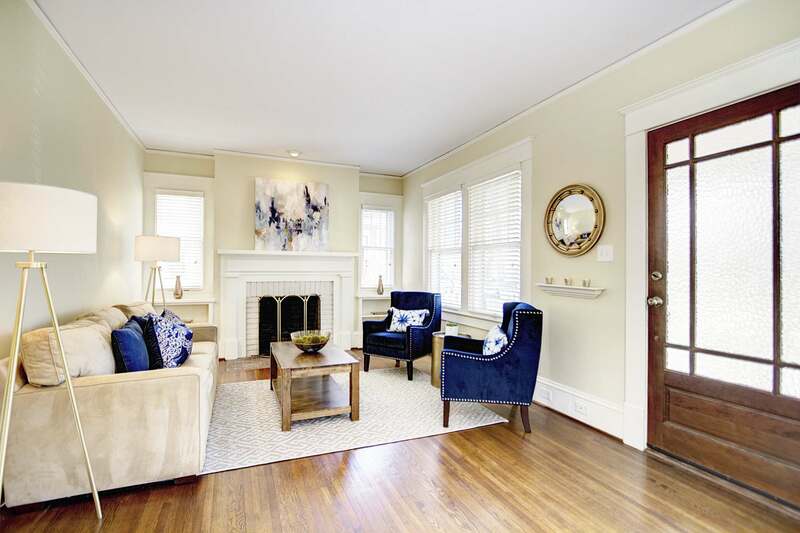 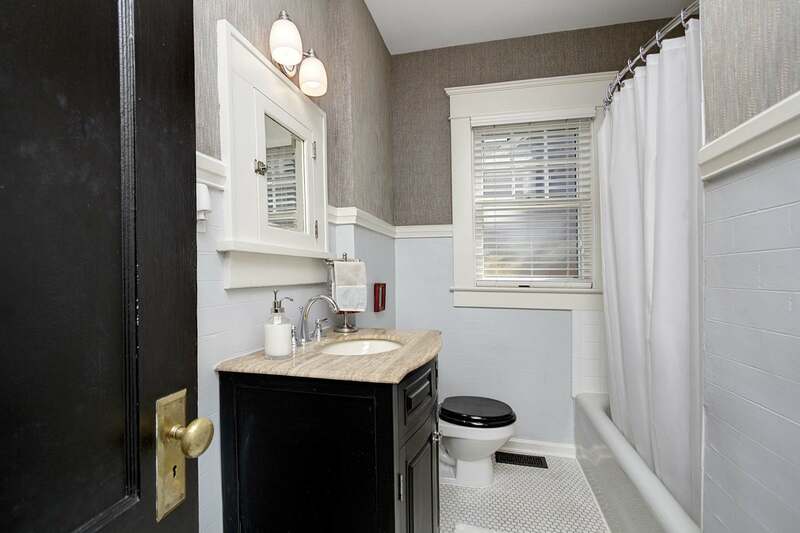 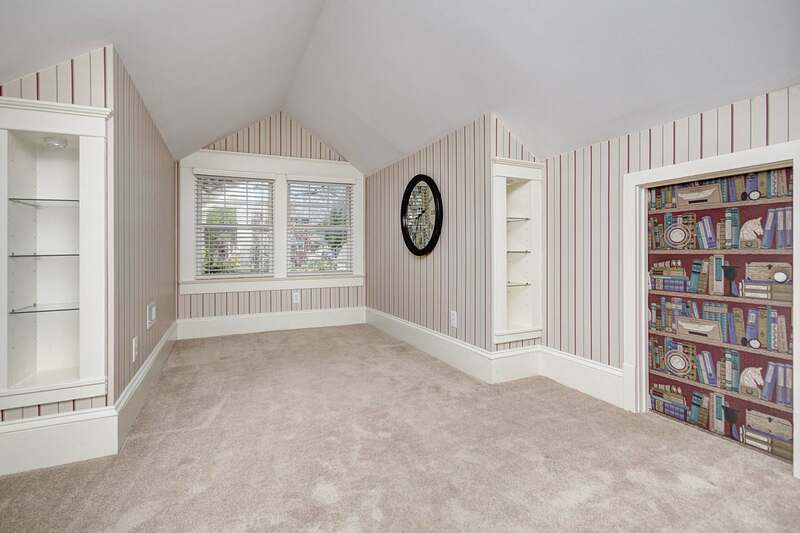 Serene upstairs bath is expansive & bright & also houses a super-sized laundry room. 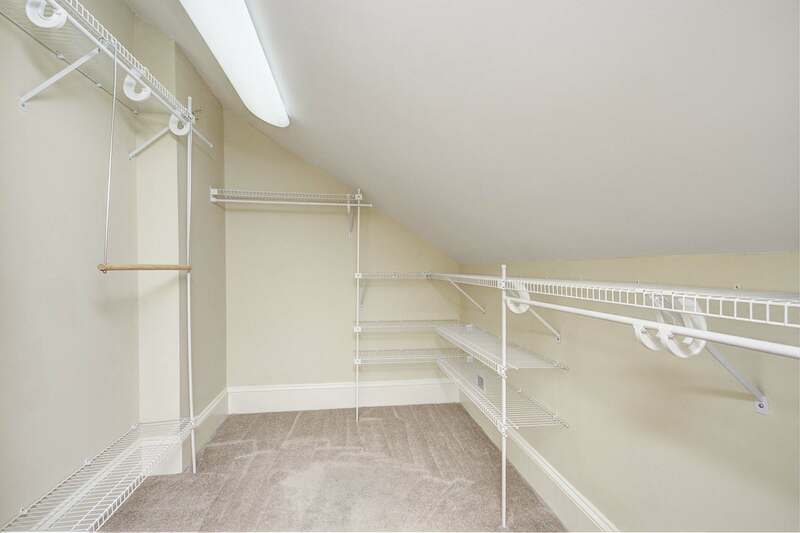 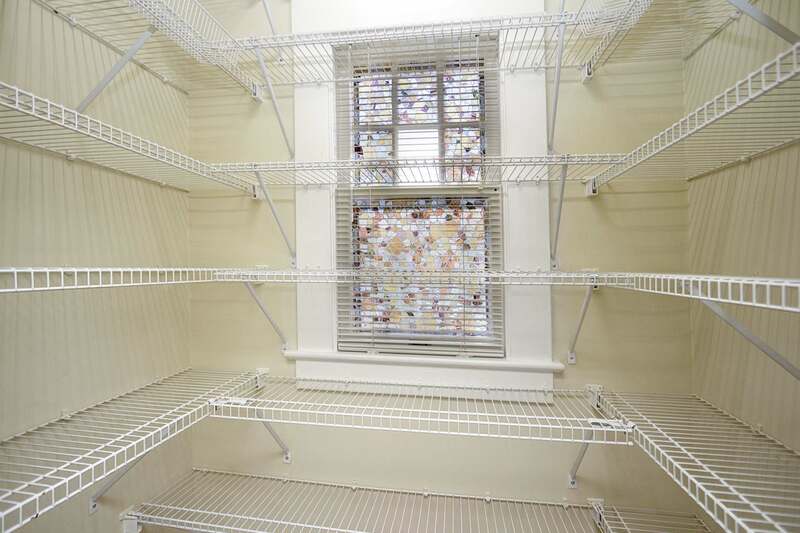 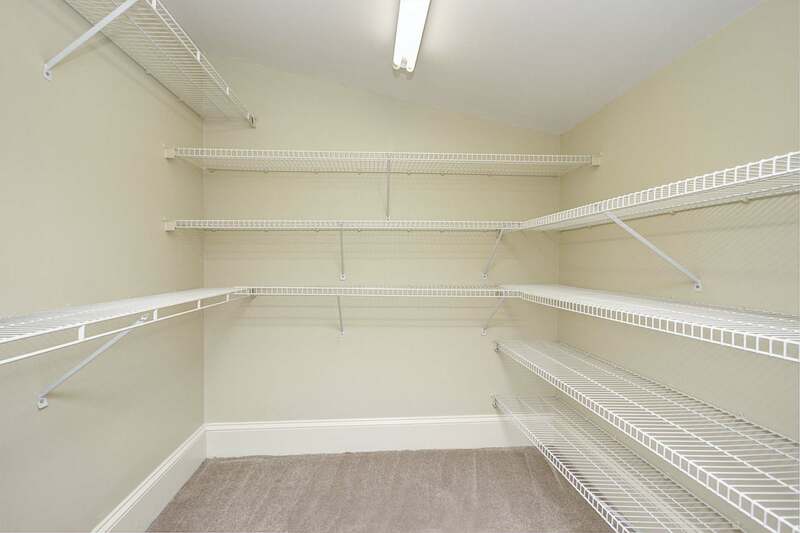 Secondary bedrooms are comfortable with ample closet storage. 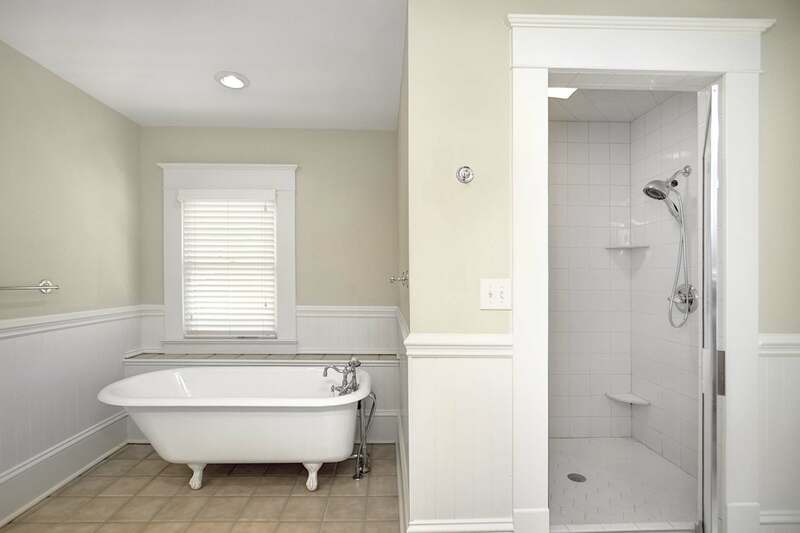 Downstairs bedroom offers easy access to a full bath & is a welcoming retreat for guests. 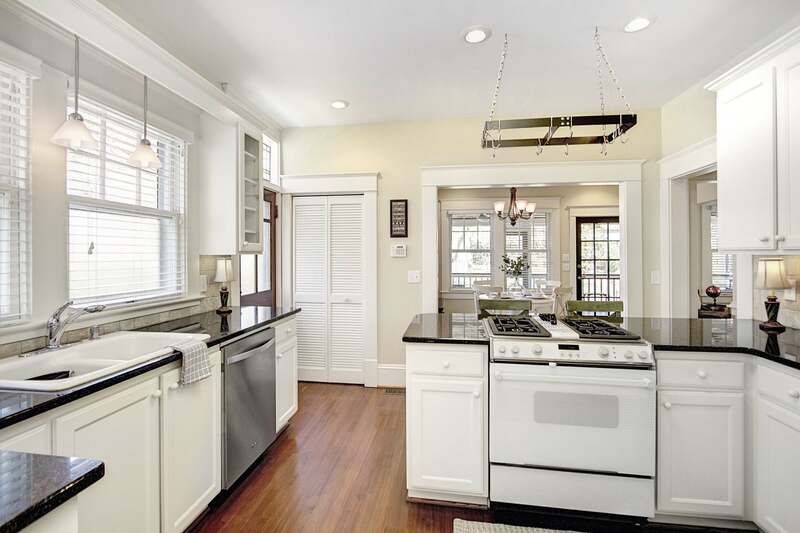 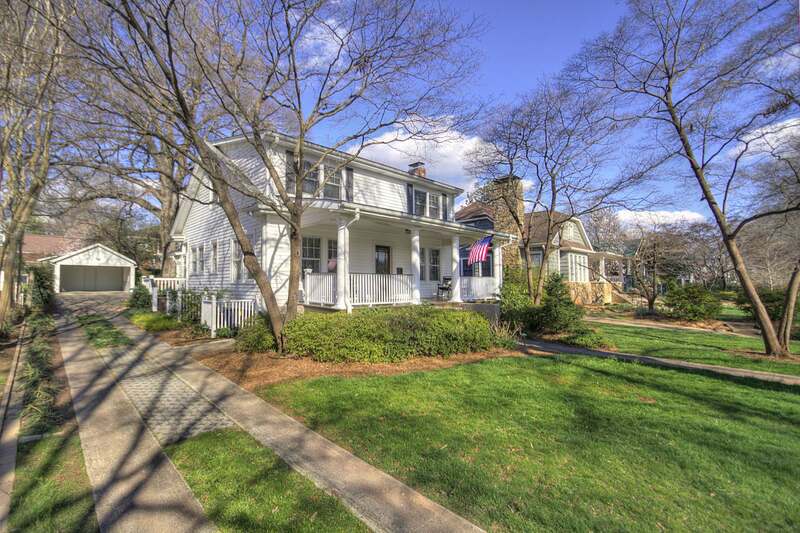 You will love the 1920’s charm, paired with modern updates throughout this fabulous Elizabeth home – inside & out! 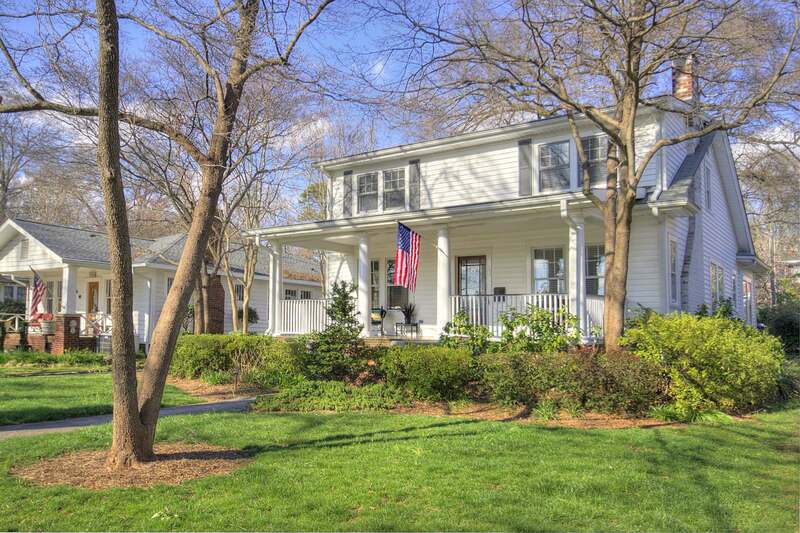 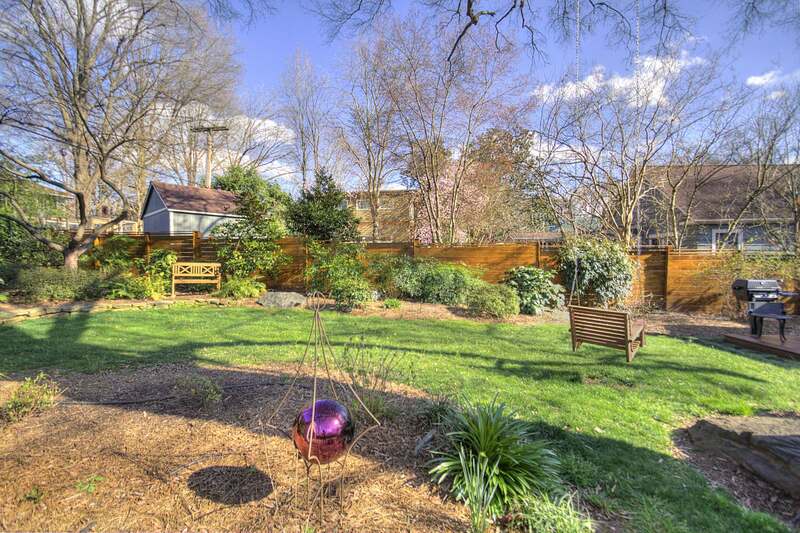 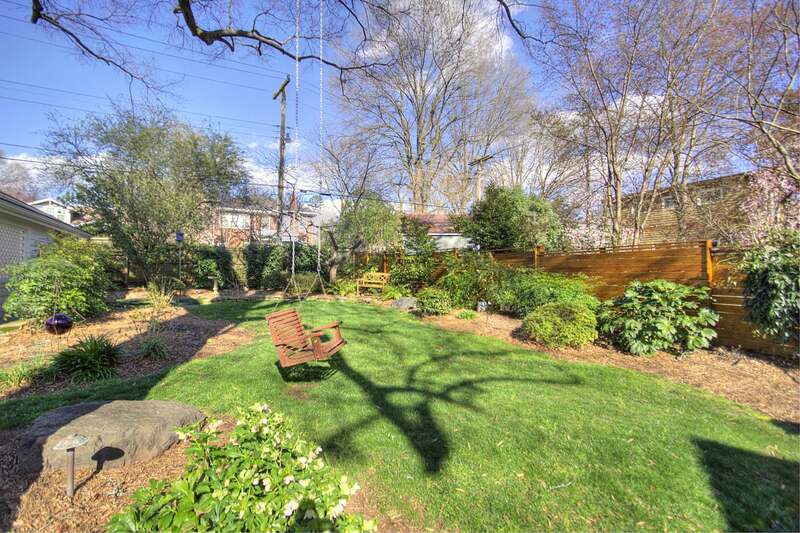 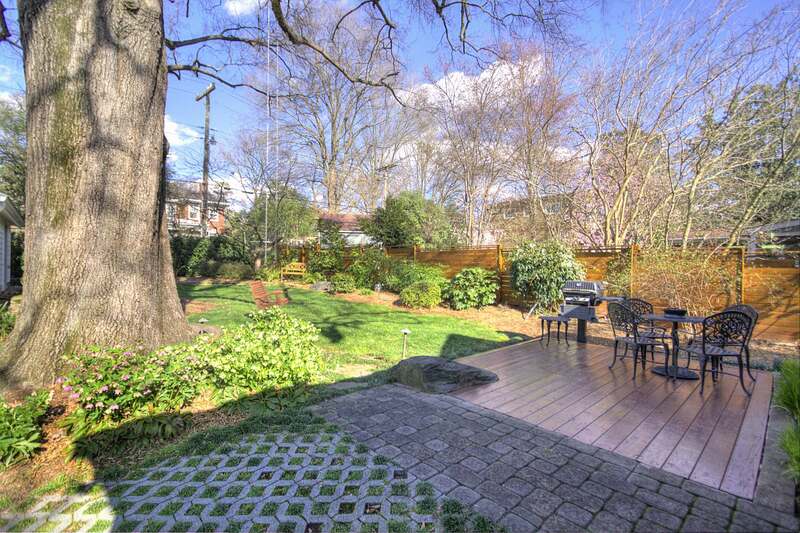 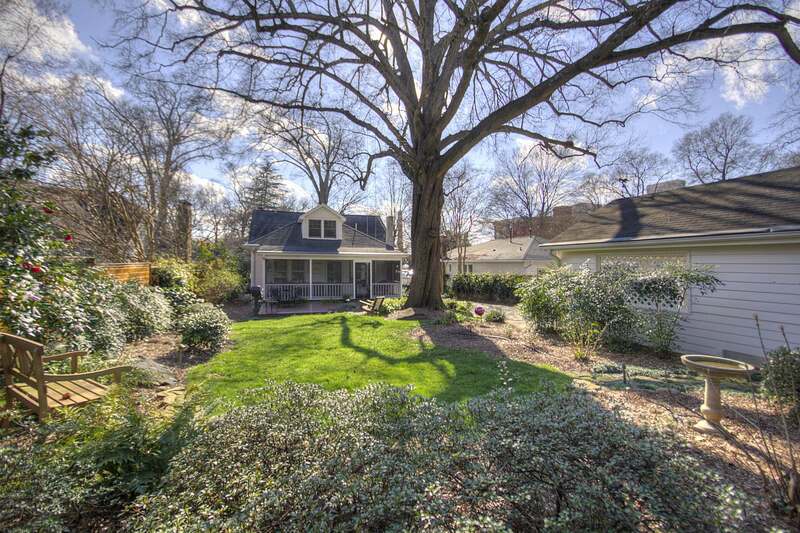 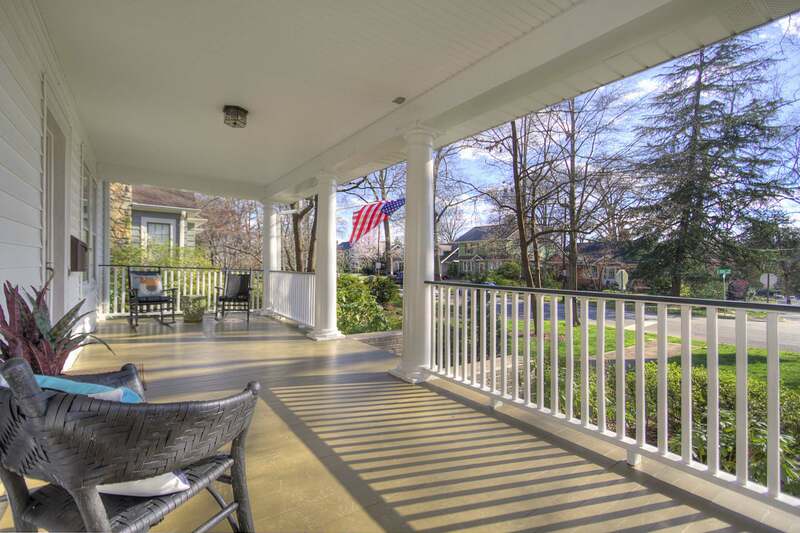 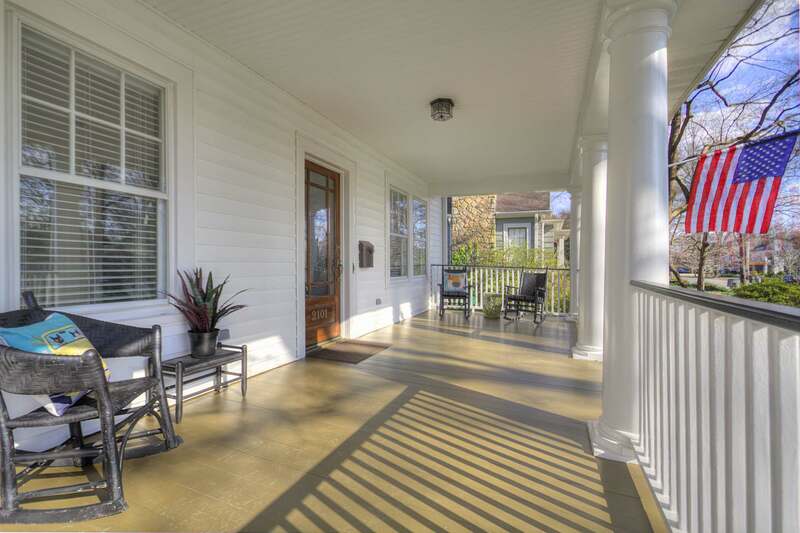 You’ll be within a few blocks of The Crunkleton, The Stanley, Starbucks, Independence Park, the Streetcar to Uptown, the close proximity to The Metropolitan & Plaza Midwood’s coffee shops, breweries, restaurants & shops; unparalleled walkability. 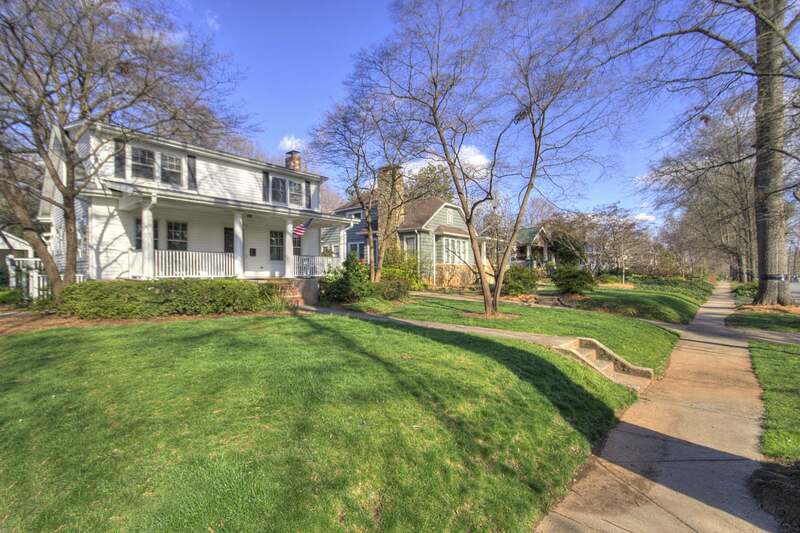 Excellent schools & so much more.